I would like to inquire about your property Bayut - B-VS-26828. Please contact me at your earliest convenience. 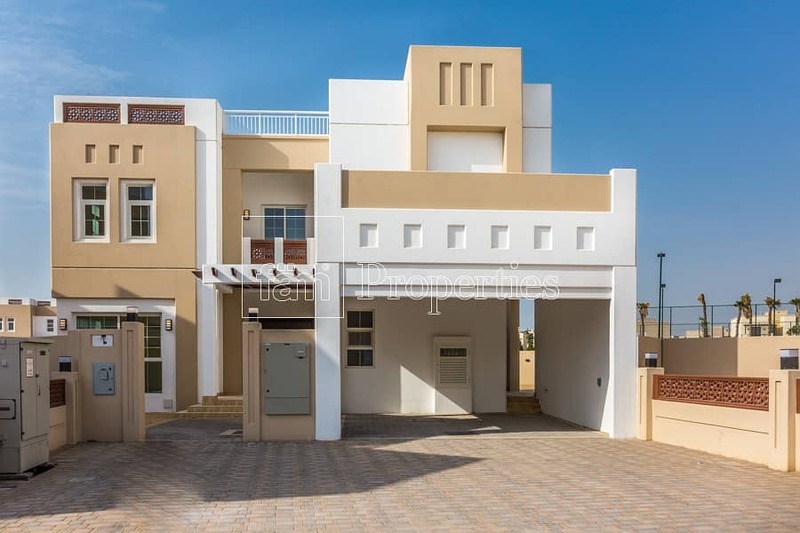 Beautiful, 5 bedroom villa in a great location of Rahat, Mudon. This magnificent villa is located in Rahat, Mudon, with large spacious rooms and a nice family feel community. The layout is excellent with five double bedrooms each with their own bathroom. Four bedrooms to the first floor with a large central family area and two generous sized balconies. On the ground floor, you have the entrance hall, lounge, dining room, open kitchen, 5th bedroom and 2 bathrooms plus maid’s room. These rooms are eliminated with light from the large windows making it have a fresh and vibrant feel. The villa also has storage and driveway for 2 cars.